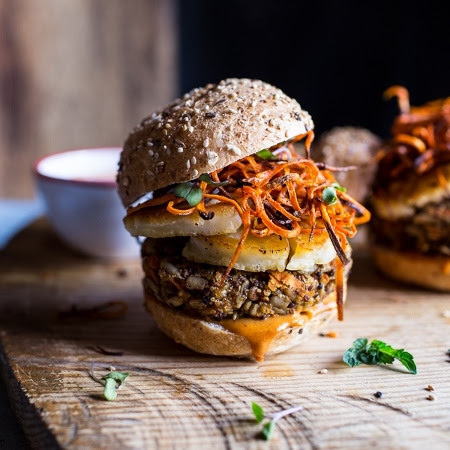 These mouthwatering vegetarian burger recipes will have even staunch meat-eaters queuing up for seconds... delicious! 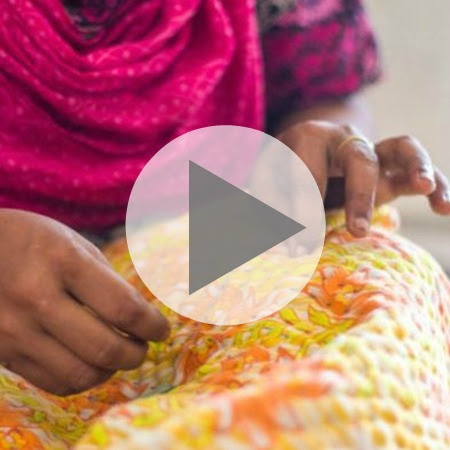 Rina from our partner organisation Basha, shows how each kantha quilt is lovingly handmade in this step-by-step video. 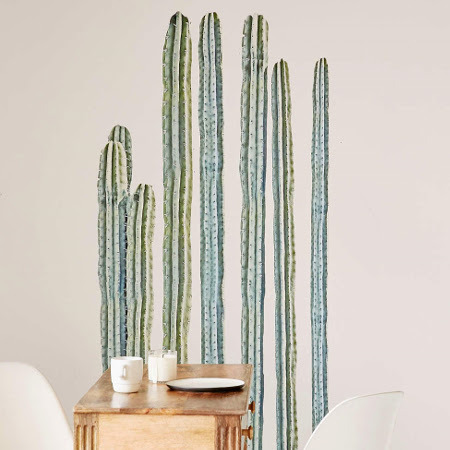 The trend for cacti is touching everything from interiors to fashion. We've hunted out unique cactus products to get the look.